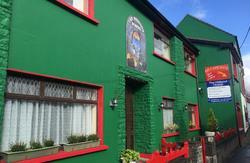 Green Street Townhouse is a restored Victorian house in the centre of Dingle. The house is situated at the top of Green Street. Many craftspeople including artists, candlemakers, jewellers and weavers all have shops and workshops on Green Street. 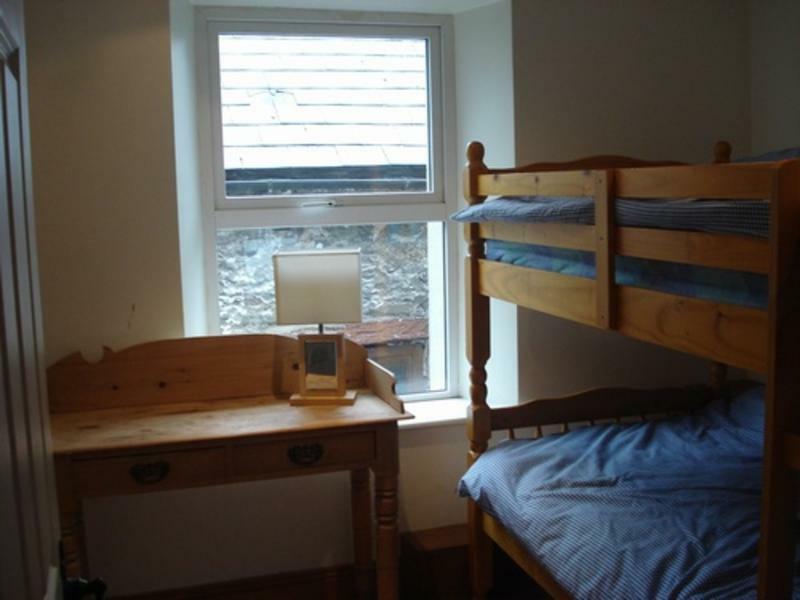 It is a 10 minute walk from the bus stop (uphill) and tourist office. 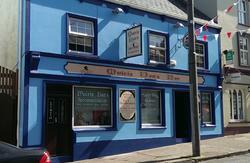 Because of our great location - Dingle's music pubs and great restaurants are just meters away! Banks, post office, rent a bike are next door. The Supermarkets serve food and tea/coffee and normally stay open late during the holiday season. There are also a choice of take away options, Chinese,pizza, fresh fish and chips. All of our rooms are non- smoking. The bus arrives into Dingle at the back of Supervalue Supermarket. Walk through the car park and into the store. Go out through the main entrance. See below. Our house is at the top of Green Street on the right hand side.The building is painted blue with a beautiful Victorian door. There is a shop at the bottom of the house selling candles and vintage. 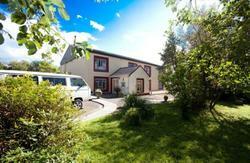 You will approach a roundabout on entering Dingle Town from Killarney or Tralee.Take the third exit of the roundabout. Continue driving to the end of this street and take a left onto Main street. GREEN STREET TOWNHOUSE is at the top of Main Street/Green street. We are the first house on your left hand side.